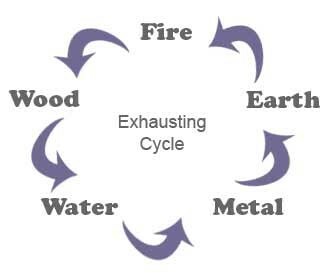 FIVE ELEMENTS:- The whole universe is made of five basic elements also known as Panchbhoot or Panchtatwa.The human body is also made of these panch-mahabhootas and is related to the five senses - smell, taste, hearing, touch and sight. 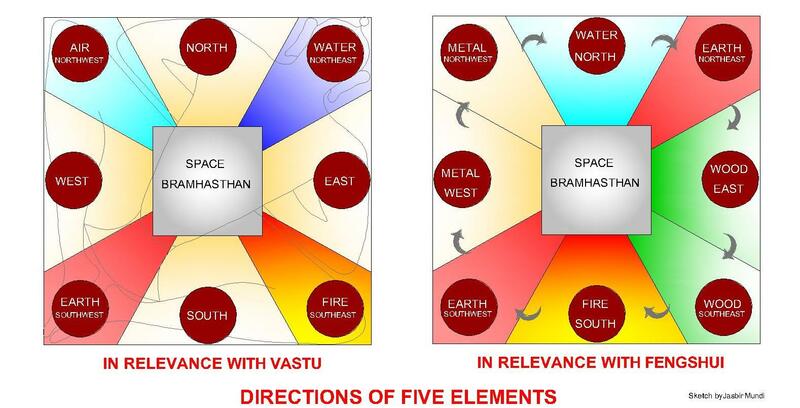 In vastu.these 5 elements have specific relation with constructional site with respect to directions .Any imbalance in external or internal vastu translates into unhappy situations. Perfect and balanced vastu makes the individual to live in balance and harmony with panch-mahabhootas of universe and enjoy health, wealth, prosperity, growth, name and fame. Earth is a big magnet with North and South poles as centre of attractions. Its magnetic field and gravitational force has effect on everything on the Earth, living and non-living. It is tilting by 23.5 degrees at the meridian towards North East. In India, Earth is worshiped as mother. Its relevance with vastu: According to vastu south west (Nairutya) can be compared to the earth and is the highest part it. The higher this portion is in a building, the higher is the fame and fortune of the owner. About 71 % of the Earth's surface is covered with water. On an average, 60% of human body contains water inside our cells. Water is a vital source for life. The habitat and physical life exists where water is present. This is represented by rain, river, sea and is in the form of liquid, solid (ice) and gas (steam, cloud). Its relevance with vastu: According to vastu North-East (Ishan) is the place of water or Jal Sthana - if a well or underground water storage facility (sump) is built here, then the owner of the site is bound to experience happiness and prosperity. Sun is a source of light and heat without which the life will extinct. Sun is a source of mental energy too. The effects of its Ultra-Violet and Infra-Red rays. Has played an important role in development of visual qualities of architecture in terms of textures, colors and above all the expressions of vitality. 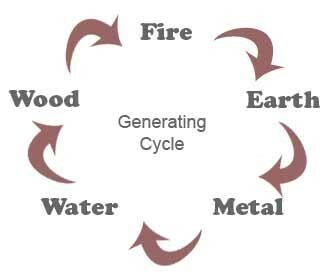 Its relevance with vastu: According to vastu South-East (Agni Sthana) is the place of fire - hence the kitchen should be constructed here and the fire should be lit facing the East. While cooking, performing a yagna or while lighting the lamp for God, one should face the East. Air is very powerful life-supporting source. Pure air with oxygen is good for brain and blood .The Earth is wrapped in a blanket of air called the atmosphere, which is made up of several layers. About 19-30 kilometers above the Earth is a layer of gas called ozone, which is a form of oxygen. Air also represents the movement, directions and the velocity of the winds. 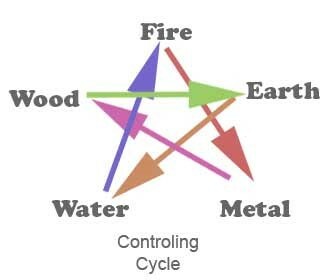 Its relevance with vastu: According to vastu North-West is the place of the wind or Vayu Sthana. Hence, a door, window or ventilator is to be constructed in the West in North-West, without obstruction and the owner of such building experiences happiness, improvement in business and good friends. It is unending regions of the earth, in which not only our solar system but the entire galaxy exists. Its effective forces are light, heat, gravitational force and waves, magnetic field and others. Its relevance with vastu: According to vastu the center of the building corresponds to Brahma Sthana /sky /space. It is very good if this place is built open to the sky without any ups and downs in the middle of the Building (This type of building might not be affordable to everyone, hence schools, hospitals, Government buildings, Industries, apartment and big site owners can be built this way). Owners of small sites may not find this idea feasible, hence they are advised to locate the center of the building and build it flat without ups and downs and nothing should be built here. Care should be taken, not to place any heavy objects here.